Take the next step, and own with confidence. Experience the pride and joy of owning your own yacht, sailing in some of the world’s best cruising grounds and experiencing the most captivating destinations from a new perspective. We take you from choosing to cruising. Our two ownership options let you own your yacht, sail the world, and pay no monthly expenses. 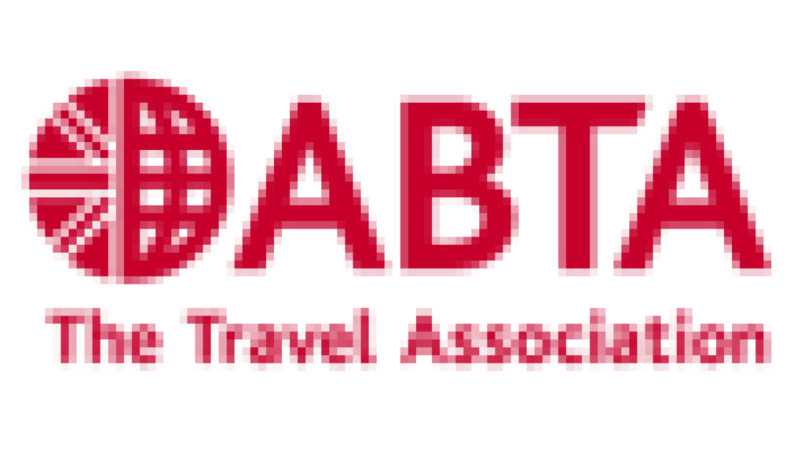 Sail up to 12 weeks each year on your yacht, or an equivalent model from any of our worldwide destinations. The Guaranteed Income option earns you a fixed amount of revenue each month over approximately 5 years, while the Option to Purchase program lets you pay significantly less for the yacht at the outset, but comes without the monthly income. Either way, you get to bask in the perks of worry-free ownership while we handle operating expenses, dockage, insurance and maintenance. All you need to do is embrace the freedom. As the world's largest charter yacht management program, Sunsail offers exceptional boats, locations and prices with plenty of flexibility and freedom. With our great owner benefits and two payment options, we're confident the Sunsail Yacht Partnership Program is the best and most cost-effective way to own a new yacht. We offer the world’s largest selection of second hand charter yachts. Our boats are competitively priced and undergo an extensive phase-out maintenance program so you can enjoy worry-free cruising. 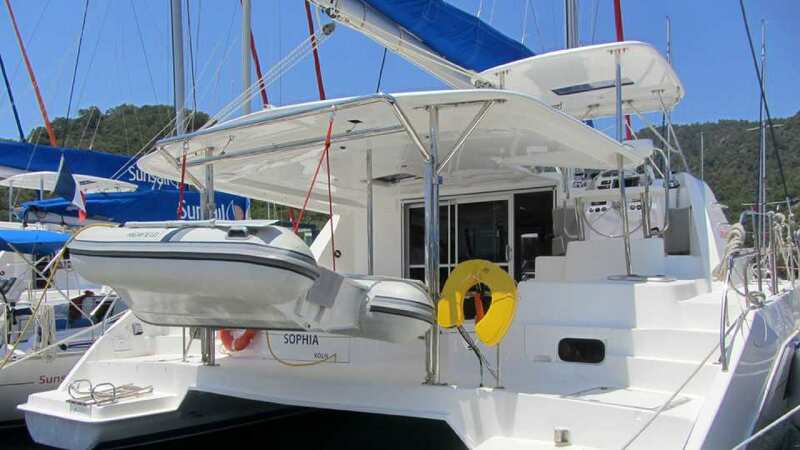 Our fleet includes monohulls, catamarans and power catamarans in the 30-50 foot range, so you can find a used yacht that fits your needs and budget. 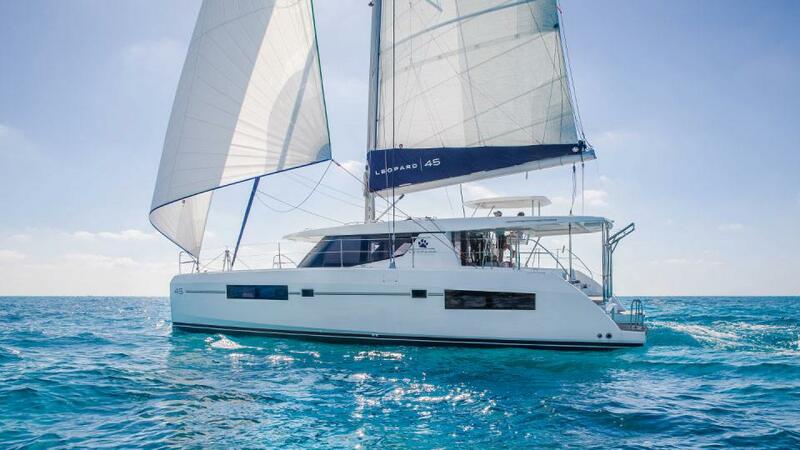 Pushing the boundaries of catamaran designs, Leopard Catamarans offers unparalleled standards of seaworthiness and cruising performance combined with complete comfort and an extensive equipment list. Leopard Catamarans are available for private ownership (without a yacht management program). Choose from the award-winning Leopard line of blue water cruising catamarans, including the Leopard 40, the Leopard 45, the Leopard 50, Leopard 58 and Leopard 43 Powercat and Leopard 51 Powercat. 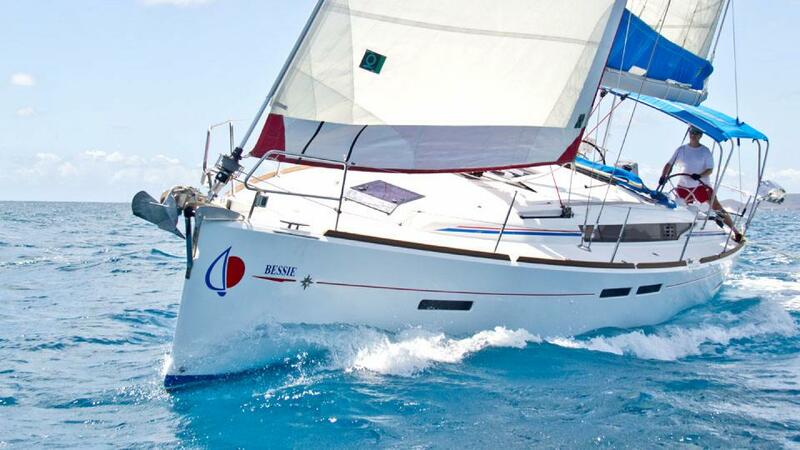 Contact us today for further information about Sunsail ownership. Learn more about how Sunsail Yacht Ownership can work for you. Discovering the world by sea is a lot easier when you take ownership of your time on your yacht. Whether you are ready to buy now or just interested in further information, get in touch using the options below.